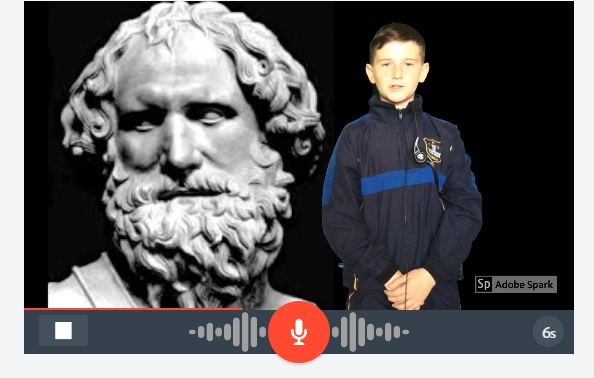 During late September to October, four groups of boys from each 6th class were selected to do a project on a certain subject, eg; Archimedes, Boole, Copernicus and Beaufort. 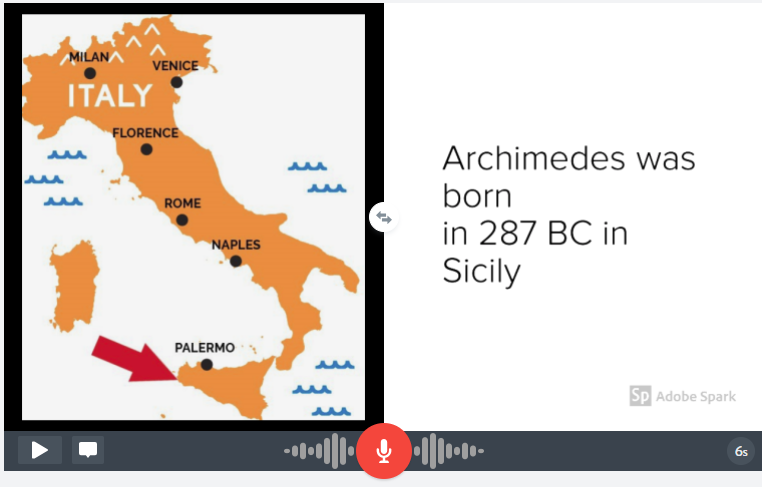 Each of them were completed on the school’s laptops and we used Adobe Spark™ to create it. As one the boys chosen myself, I must say that it was a blast. 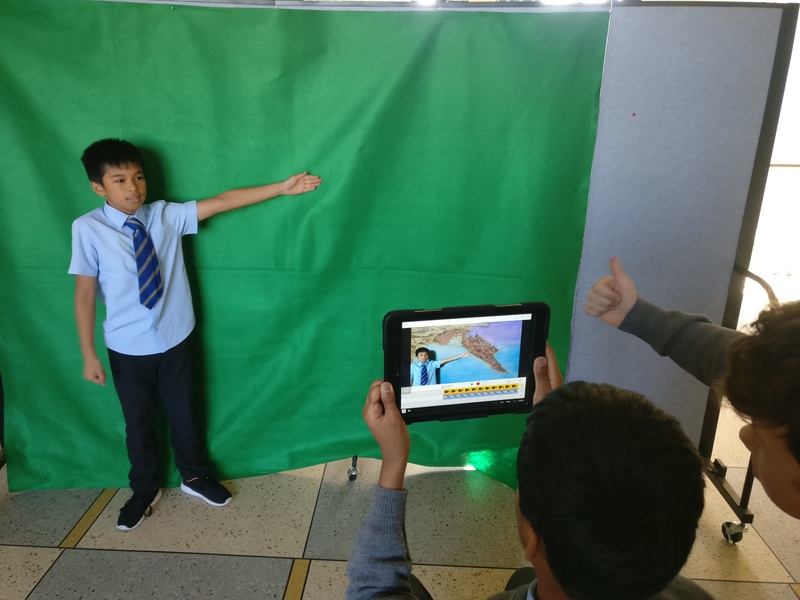 It was a great experience working together and going home to research facts and it was great fun standing in front of the green screen and recording ourselves stating facts. Everyone was pleased with themselves after doing all that hard work. It was also a very educational lesson. 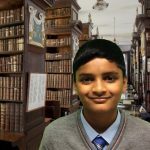 It was a really interesting experience and I would recommend it to all students in the school.